In our previous post, we discussed some great ideas for Valentine's Day gifts. All of those solutions are great for an individual image or piece of art, but what if you have so many you're having a hard time deciding which one to pick? There's only one solution, get a PLYWERK print of them all by combining them into a brand new PLYWERK collage! PLYWERK collages let you mix and match all your favorite thoughts and memories into a beautiful, handmade, one of a kind Valentine's Day gift! Now you can combine all of your favorite art and photographs to tell a beautiful photo story. Make a collage comprised solely of images when you first met. How about a collage of the amazing year you and your partner have shared this past year? The most special collage of all is one depicting the family you've built together celebrating all the "new additions" you've added over the years. This entry was posted in Custom Wood Print, Direct Printing, DIY, Gifts, Valentine's Day on January 25, 2017 by Erin Swinfard. Remind your partner how much hope & love they bring you on Valentine's Day, and every day after that, with an inspirational sign. Use your favorite Word Art app to create a unique daily tribute to your partner in the form of a custom wood print that will look great in your home. This one is a fun throwback to the days of elementary school. Remember when your Mom would help you buy a box of Valentine's Day cards of your favorite cartoon with some cheesy puns on them? You'd stay up late the night before to individually write the names of all your classmates on each card so you could drop it off in the makeshift mail box on their desk. While these might have been a little cheesy, they never failed to make you feel all warm and fuzzy inside. 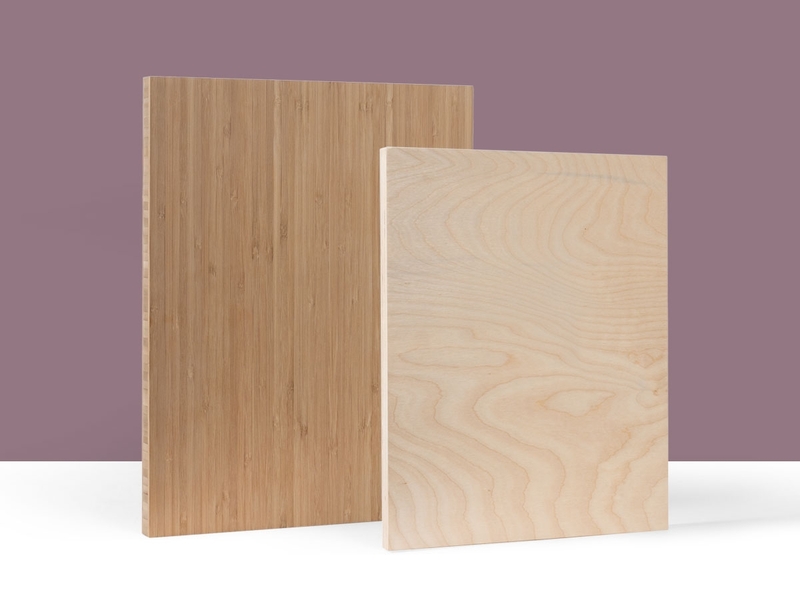 Draw your own and mount it to a beautiful hand crafted PLYWERK panel! Probably the most personal gift of all. A love letter is something you can't buy in a store. Instead of keeping these amazing expressions of love inside a shoebox in your closet, commemorate your best written wishes and words by mounting your most cherished love letter to proudly display at home or in the office. This entry was posted in Custom Wood Print, DIY, Gifts, Valentine's Day on January 25, 2017 by Erin Swinfard. This entry was posted in App Review on January 25, 2017 by Erin Swinfard. At Plywerk we strive to provide not only the best way to show off your custom photo print, but multiple ways to get creative with your photo prints. Which is why we are now offering birchwood and bamboo photo collage prints! From 12x12 all the way up to 36x24, we have a variety of sizes to choose from to get you started. You choose the way you want your collage to choose, and have the option of choosing a variety of photos. Not only can you organize the photos the way you want it, but you can also get your collage print framed with our Italian frames! You may also choose the margin color between black or white as well. Getting a photo collage print is not only cost effective, but for those who can't choose which vacation photo to choose from or if you have more than one family member you'd like to show off, then this is the perfect way to display your photos! 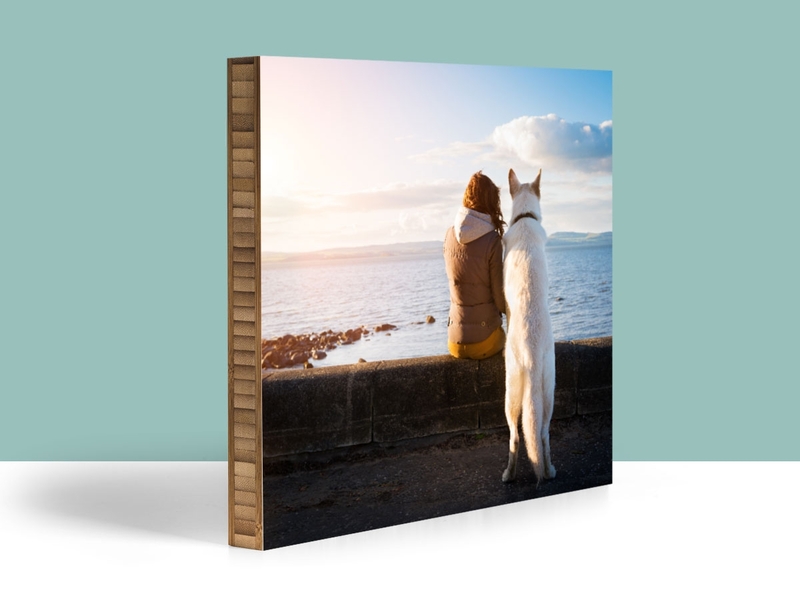 For more information on bamboo collage prints or birch photo collage prints, check out their page for more options and sizes. This entry was posted in Custom Wood Print, Gifts, Holiday Gifts, Photo Display Products, Photography, Photo Collage and tagged bamboo wall art, holidays, home decor, modern home decor, Prints on bamboo, prints on wood, collage wood print, diy collage print on January 24, 2017 by Erin Swinfard. Although we have high respect for birchwood, you have to admit that bamboo wood prints are very in right now. We carry a variety of bamboo products, which I think you'll come to know and love. Here's a few of our best sellers for you to check out! Of course you can never go wrong with getting a custom bamboo print of your loved ones. These come in a variety of sizes and you also have the option of bamboo collage prints. Can it get any better than that? I'm pretty sure that every fridge around the world has some form of magnet on their fridge, so, why not get a bamboo magnet? Our bamboo magnets are crazy strong, they'll hold all your little one's certificates, to coupons, and so much more! You provide the image, and the rest is history. Changing a picture from a picture frame has become super easy! With the Maggie Frame, all you have to do is gently swipe up, down, left, or right (you choose) and then replace it with your new photo. The magnets used make for a steady and secure hold that won't damage your photograph in any way. This entry was posted in Custom Wood Print, Gifts, Maggie and tagged Bamboo, Bamboo Mounts, bamboo photo mounting, Bamboo photo mounts, eco-friendly picture frame, home decor, Prints on bamboo on January 24, 2017 by Erin Swinfard. Is this your first time looking into switching from regular handy dandy photo frames, to awesome and spectacular wood prints? Then you came to the right place! You should know that wood prints are way better than regular photo frames for many reasons, though we admit we still like frames, but the only frames we use here, are Italian handmade custom frames. 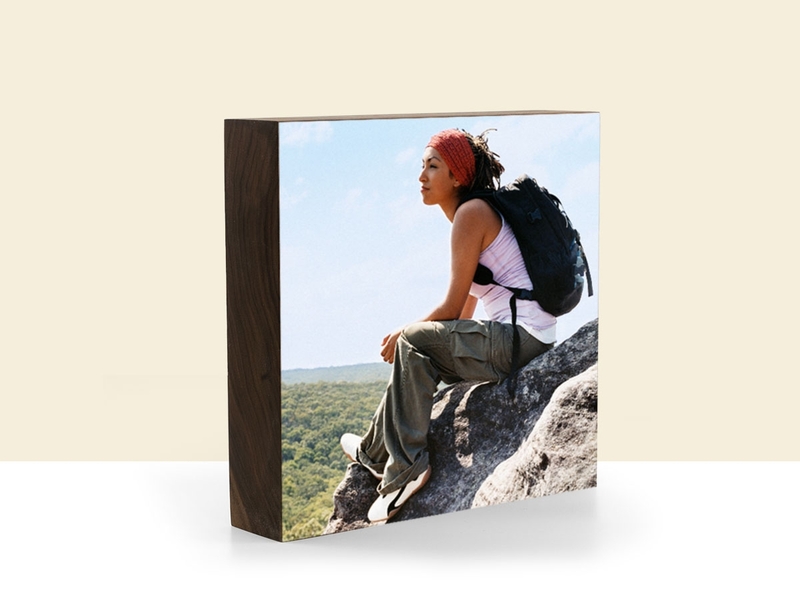 Getting your photos on custom wood print is a great way to bring the outdoors inside! 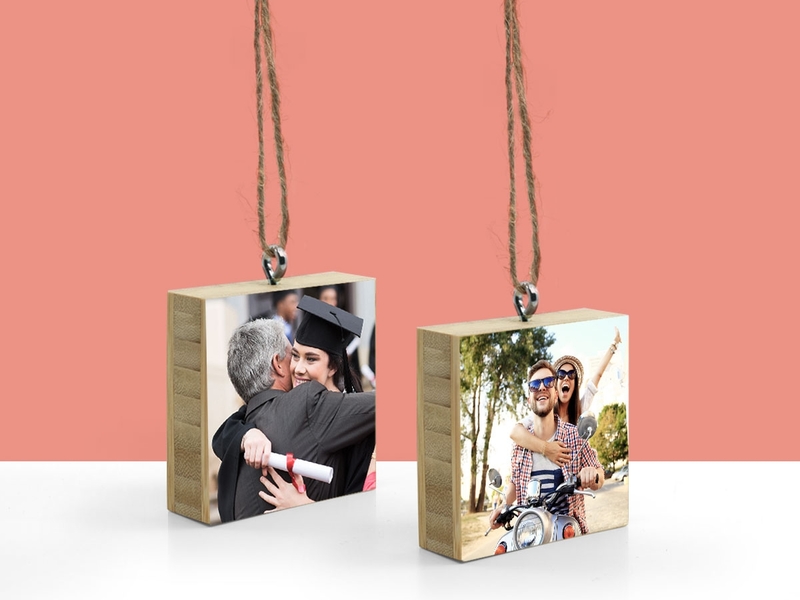 We use birchwood and bamboo to make your photos even more beautiful than they already are. On top of that, these wood make a great unique home decor piece. Our wood prints are not only the best in quality but also eco-friendly. Our whole production process is created thinking eco-consciously. Remember how we said we only do Italian frames? I lied. The truth is that we do use another type of frame...the Maggie Frame! The Maggie bamboo frame is the best frame that you can use. Replacing a photo has never been easier! This entry was posted in Blog, Custom Wood Print, Eco-Conscious, Handmade in California, More Than Just Green, Photo Display Products, Maggie and tagged Bamboo, Bamboo art panels, bamboo wall art, eco-conscious, eco-friendly, eco-friendly picture frame, handmade, home decor, magnetic photo frame, modern home decor, Prints on bamboo, prints on wood on January 24, 2017 by Erin Swinfard. When it comes to Spring cleaning, you may have all your supplies ready, but you may struggle to get rid of all the winter holiday mess. Not to worry though, Plywerk is here to help! Here are the top three tools we recommend to help make this Spring cleaning a breeze! The custom shelving system are an excellent way to organize your custom photo trinkets or any other small items you want to show off in your living room, bedroom, any room really! Not to mention a great modern home decor piece. We carry Boo Boxes in rectangular, square, and hexagon sizes such as the ones above, feel free to mix and match! Tired of changing your photos every season? Not to worry! The Maggie Bamboo Frame is here to help! This versatile bamboo magnetic frame was designed specifically with speed in mind. The ball bearing magnets roll with the movement of your photograph. This allows you to gently slide your image underneath the magnets whether you're taking it out or putting it in. All that time you use to set up your collage frame will be put to something else to do, like eating chocolate ice cream! We'll handle creating a wonderful one of a kind collage print, and you just provide the photos! The custom collage wood print comes in different sizes and you also have the option of choosing Bamboo or Birch. This entry was posted in Custom Wood Print, Gifts, Photo Display Products, Maggie, Photo Collage, Boo Boxes and tagged Bamboo, bamboo wall art, eco-friendly picture frame, home decor, magnetic photo frame, modern home decor, Prints on bamboo, prints on wood, collage wood print, custom collage print, photo collage print, diy collage print, custom diy collage print on January 17, 2017 by Erin Swinfard. Sometimes, if not most of the time, a great gift for the holidays is the announcement of a baby! 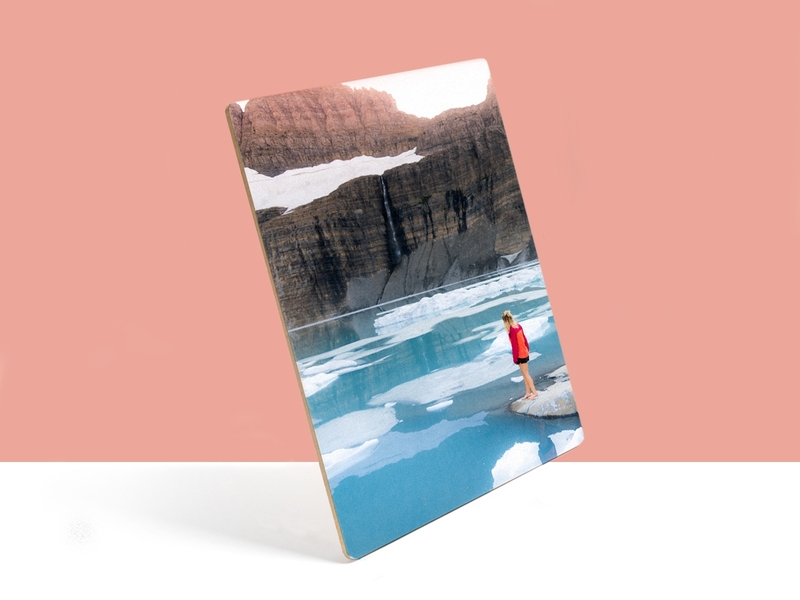 With a child on the way, not only are you going to want to break the news over the holiday, but what better way to do it then with Plywerk custom wood print. A custom DIY baby announcement is creative and fun way to spread the great news! We don't only do baby announcements however, but we are open to all sorts of designs and ideas to one up other baby announcements! A fun way to announce your baby is such in the style as the image above. Using an 8x10 custom birchwood print or custom bamboo wood print, you can upload your jpeg and make this announcement a fun surprise, not to mention a great piece of custom home decor with a beautiful reminder of the extension of your family. This wonderful baby announcement can also be accompanied with some of our custom photo mounted trinkets! Use custom desktop blocks or customize-able magnets to announce the arrival of your baby. The blocks and magnets are a perfect match with an 8x10 photo mounted bamboo wood print, unless you want to mix & match then that also is a great way to show off the arrival of your baby. Order yours today! This entry was posted in Custom Wood Print, Gifts, Holiday Gifts, Photo Display Products and tagged Bamboo, bamboo wall art, custom photo gifts, eco-friendly picture frame, holidays, home decor, modern home decor, Prints on bamboo, prints on wood, custom wood print, custom bamboo print, unique baby announcement, diy baby announcement on January 17, 2017 by Erin Swinfard.